Familiar reality is the one percent material realm in which we live; there are other dimensions – the world beyond our five senses. According to Kabbalah, this is called the 99 percent realm. Everything we truly desire – love, joy, peace of mind, freedom – is of the ethereal nature found in the 99 percent realm. The problem is that most of us have inadvertently disconnected ourselves from this source. 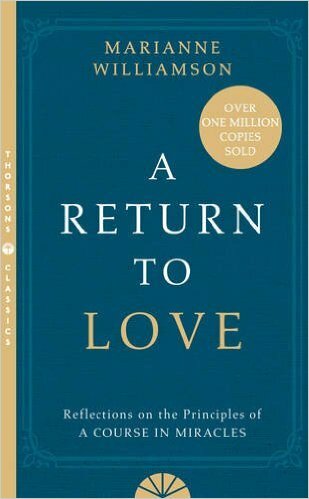 By learning how to maintain a connection to this higher source, we can vanish any form of chaos, personal struggle, and despair, and materialize a life of lasting fulfillment. 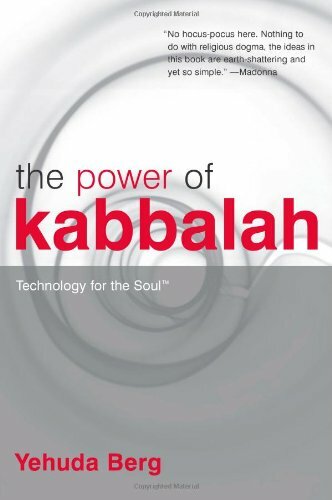 This foundational text on Kabbalah features new content and is more accessible for meeting today’s current challenges. 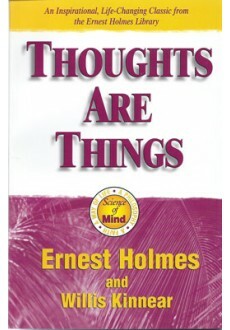 The exercises included will help readers break free of prevalent beliefs and habits that lead to negativity. Readers will discover how to align their actions with their higher purpose and become conscious of the unlimited possibilities in their own life.